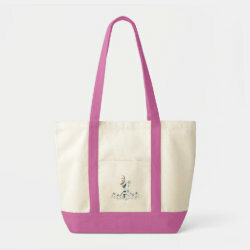 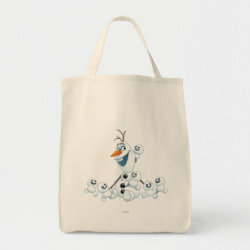 This is so darling! 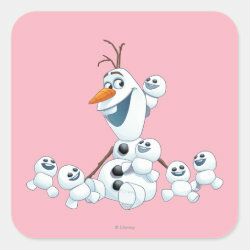 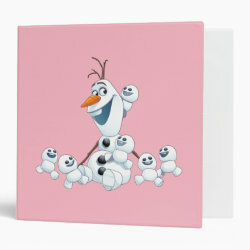 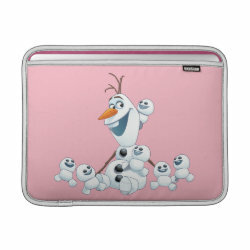 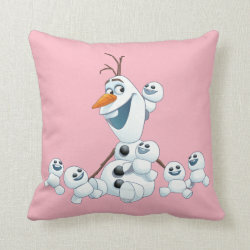 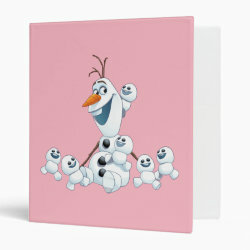 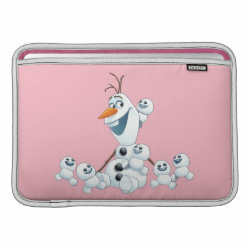 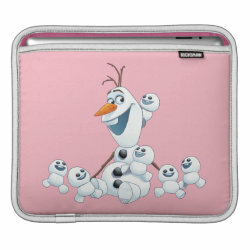 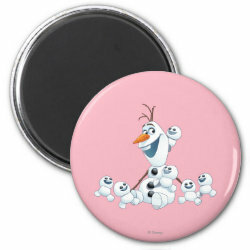 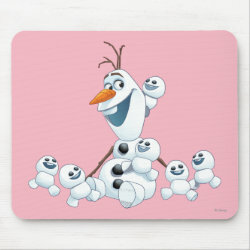 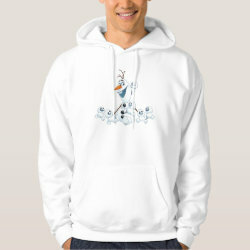 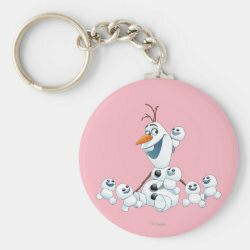 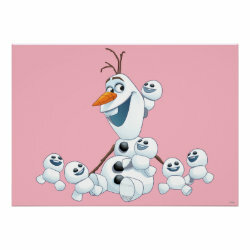 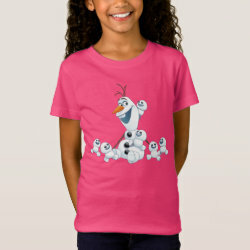 Olaf is surrounded by baby snowman -- cute little Snowgies! 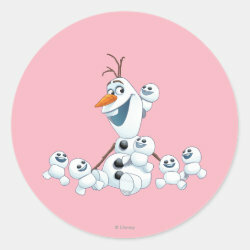 Olaf looks so happy, and so do the little snow-fellows in More... his care. 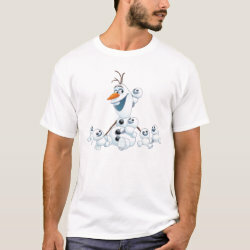 Olaf is with six Snowgies, and all of them are Elsa's creations. 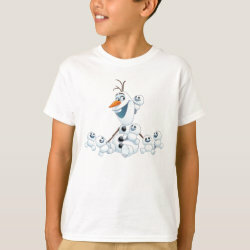 Just don't ask how the Snowgies got here! 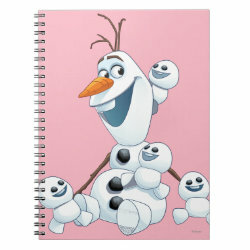 A-choo! 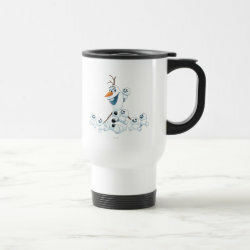 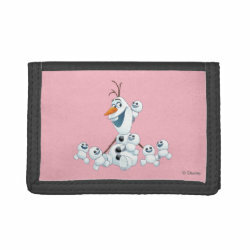 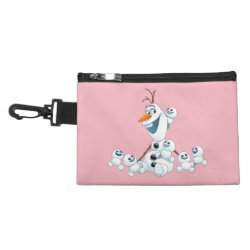 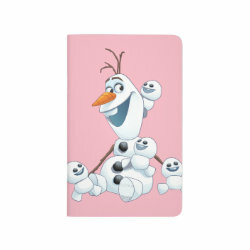 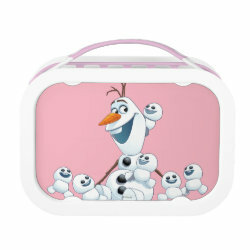 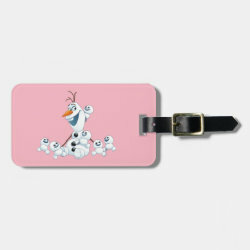 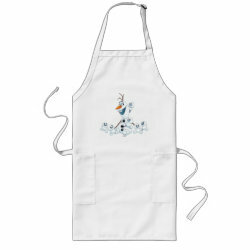 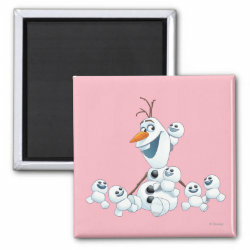 This is a darling gift idea based on the Frozen short film Frozen Fever and would be perfect for little fans of this funny cartoon!